Phase Two of Vancouver Whitecaps’ preseason training camp is underway in Hawaii. 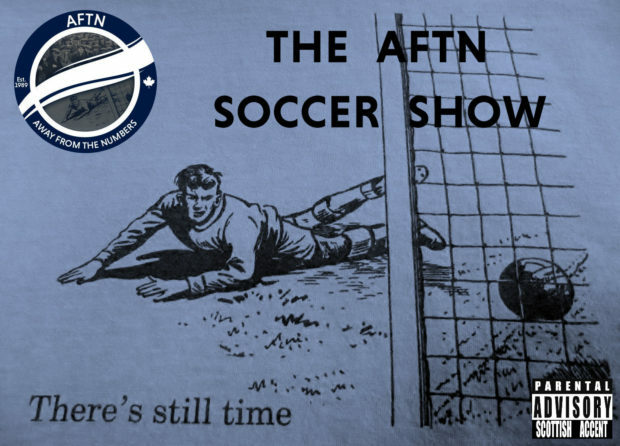 A snafu seems to have seen our flight tickets lost in the post, so we’re stuck in chilly Vancouver, but we’ll make the most of it and try and warm everyone’s cockles with another packed episode of the AFTN Soccer Show. It’s been another week of coming and goings in Whitecapsland and we look at it all, plus we get the thoughts of ‘Caps coach Marc Dos Santos on the signing of Hwang In-beom and Scott Sutter, what they mean to the team and the battle for the right back position, the intensity of preseason training so far, and how he’s integrating the young Whitecaps players into the first team squad. We also catch up with new addition Scott Sutter about his move from Orlando, his experience he brings to the group, the right back battle ahead, and what he’s made of MLS so far. In our feature interview week, we sit down with new Whitecaps U23 head coach Nick Dasovic for a lengthy chat about the development squad, why it’s important to the club, where it fits into the local footballing seen, and how he sees it as an opportunity to develop the guys as both players and people. It’s a fantastic chat that will leave you enthused about both the team and the man leading it. All this, plus the MLS and CPL News of the Week, and The Macc Lads are this week’s Wavelength band.